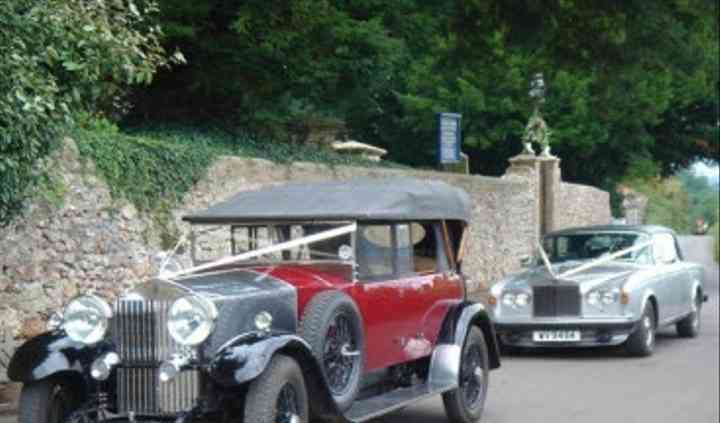 Wellington Vehicles is a wedding car hire business that has been adding style and class to weddings for over 25 years. 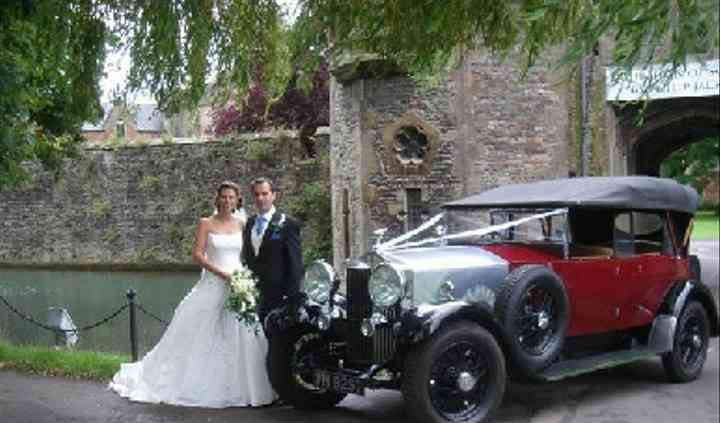 They started their fantastic service after skilfully restoring a 1936 Rolls-Royce 20/25. 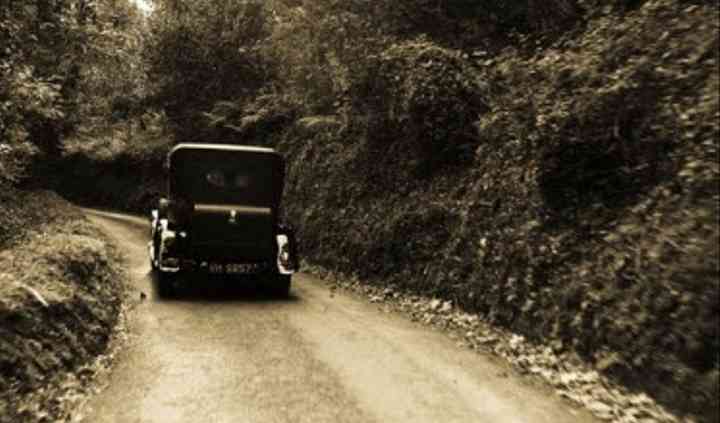 They added a second car to their business five years later with the acquisition of a Rolls-Royce Silver Wraith 11. Their well-maintained and top-class cars will ensure that the travel on your day is perfect. Wellington Vehicles can offer you a 1936 Rolls-Royce 20/25 which reflects the vintage glory and elegance of its era. No matter during which part of the year you’re celebrating your wedding, this magnificent vehicle will run smoothly without allowing bad weather to get in its way. 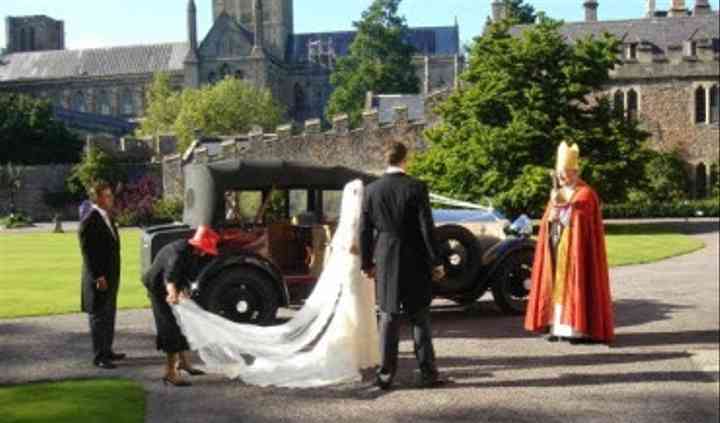 It has been used for TV, Film and Promotions, and is ideal for you on your wedding day. Wellington Vehicles can also provide you with a 1980 Rolls-Royce Wraith II, which is a stretched limousine version of the Silver Shadow. Stylishly finished in silver, it had an extremely spacious rear compartment which makes it wonderful for chic and comfortable travel on the best day of your life. Aside from the confusion over cars in our correspondence and therefore arriving on the day in the wrong car the service was excellent and Alan was great. If it had been the correct car it would have ... Read more been completely perfect.